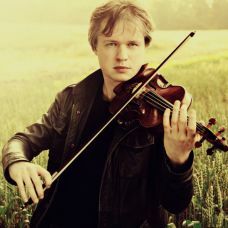 Norwegian violinist Henning Kraggerud is an artist of exquisite musicianship, whose impressive virtuosity draws audiences and critics alike towards the exceptional quality of his playing. 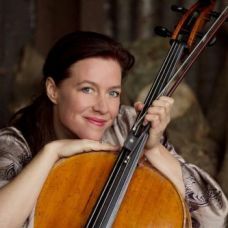 He has played as concerto soloist with the Philharmonia Orchestra under Vasily Petrenko, The Los Angeles Philharmonic, Vancouver Symphony, London Philharmonic, and Halle Orchestras amongst many others. 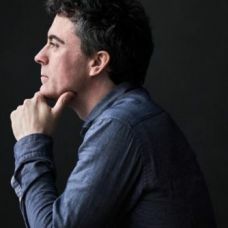 As a composer, he recently debuted his first major work – a collaboration with the Jostein Gaarder, the author of Sophie’s World. 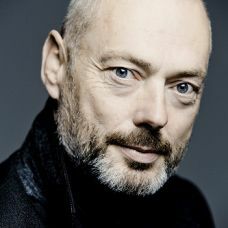 Henning is Co-Artistic Director of the Risør Festival of Chamber Music and Artistic Director of the Tromsø Chamber Orchestra. 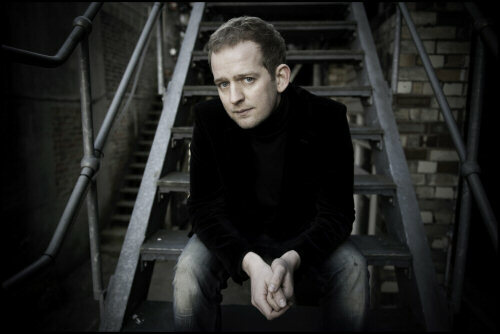 He is a recipient of Norway's prestigious Grieg Prize and in 2007 was awarded the Sibelius Prize. 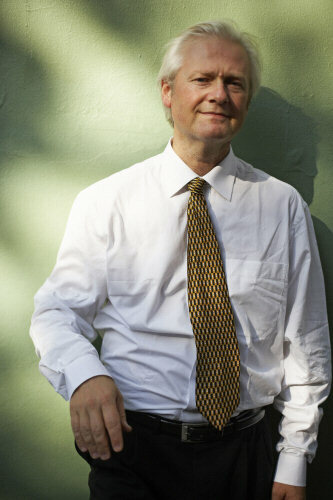 Henning is a Professor at the Barratt-Due Music Conservatoire in Oslo. Norwegian Lars Anders Tomter is one of today's most outstanding violists. His appearances as a viola soloist have been greeted with the highest public and critical acclaim throughout Europe and the United States in venues such as Vienna Musikverein, New York’s Carnegie Hall, London’s Wigmore Hall, Konzerthaus Berlin and the Kölner Philharmonie. He has given the world premieres of many new viola concertos and chamber works written especially for him. 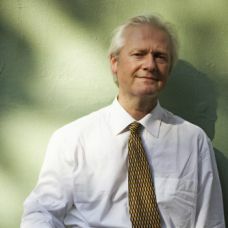 His large repertoire includes all major contemporary works for viola, and he has recorded extensively for Simax, Naxos, Virgin Classics, NMC, Somm and Chandos. Lars Anders Tomter is joint artistic director of the Norwegian Risør Chamber Music Festival and is a Professor at the State Academy in Oslo. 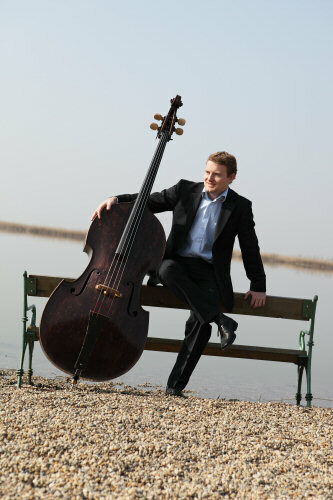 Christoph Wimmer was born in Upper Austria and studied the double bass with Anton Schachenhofer. He is the principal bass player in the Vienna State Opera Orchestra since 2003 and also principal in the Vienna Philharmonic since 2007. 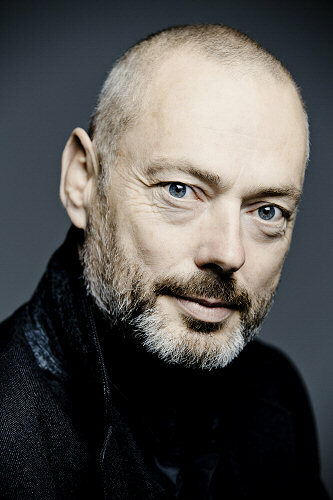 He works with conductors such as Sir Simon Rattle, Daniel Barenboim, Ricardo Muti, Lorin Maazel. 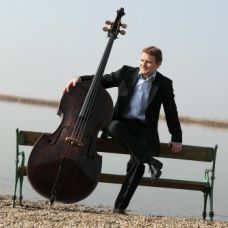 As a chamber musician Christoph Wimmer regularly participates in the most presigious European music festivals such as the Schleswig Holstein Festival and the Salzburger Festspiele. 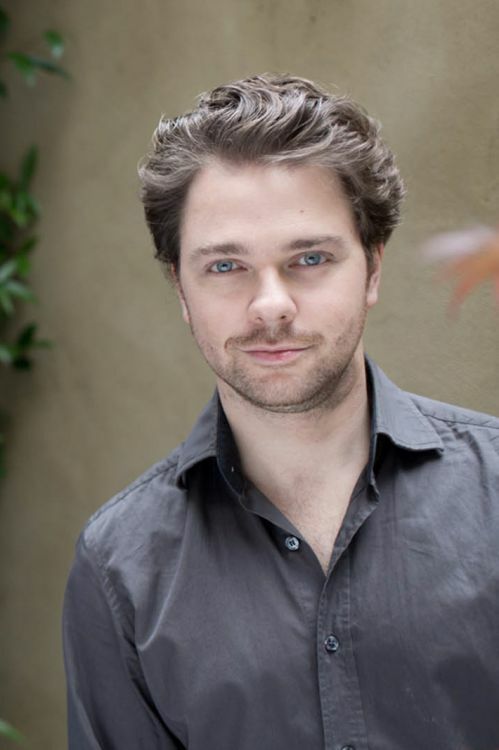 He tours with the Theophil Ensemble and the Wiener Kammerensemble. 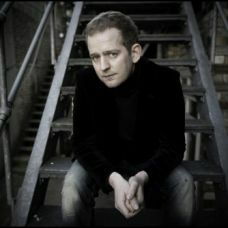 Alasdair Beatson studied with John Blakely and Menahem Pressler. 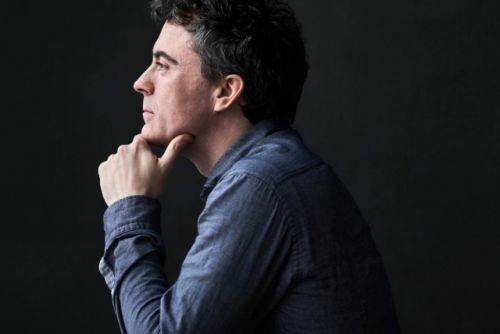 He has recently worked as soloist with the Scottish Chamber Orchestra, RSNO, Scottish Ensemble, and Britten Sinfonia, and will give his fifth solo recital at Wigmore Hall on July 13th. CD recordings include piano music of Mendelssohn, Ludwig Thuille, and a disc of Opus 1's. 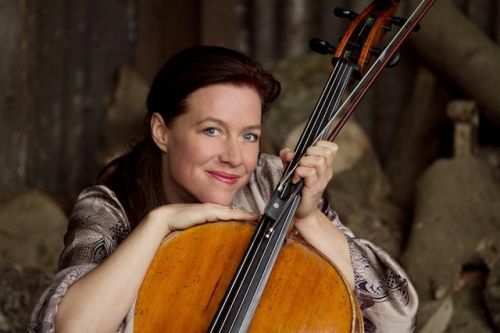 Chamber music colleagues have included Adrian Brendel, Philippe Graffin, Pekka Kuusisto, the Doric String Quartet, Bjørg Lewis, Gordan Nikolić and Pieter Wispelwey. 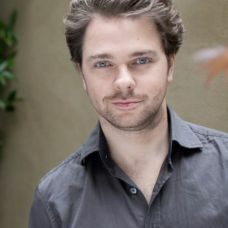 He is artistic director of chamber music festival Musique à Marsac. Midsummer Music reserves the right to change artists and/or programmes should the need arise.